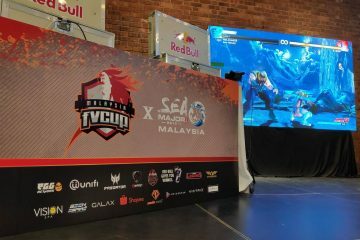 If you haven’t heard, Malaysia’s largest fighting game tournament is happening this weekend at Kuala Lumpur’s Lightbox (23-24 March) – FV x SEA Major 2019! 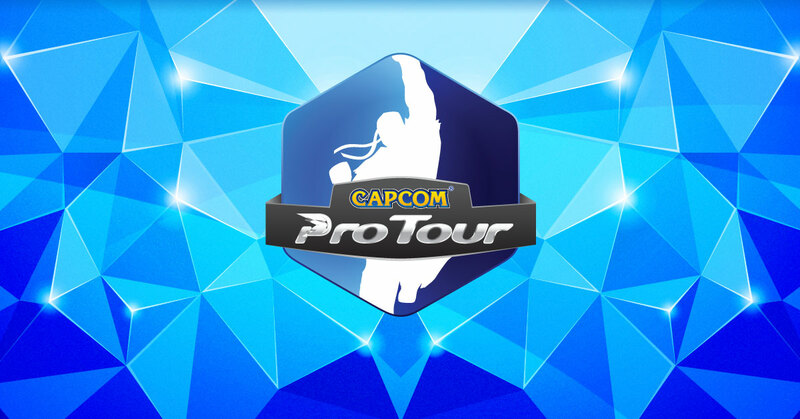 Besides cash prizes, Capcom Pro Tour Ranking points are up for grabs for the Street Fighter V Arcade Edition tournament. 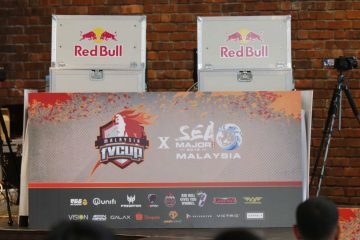 FV x SEA Major 2019 will also host the Neo Geo World Tour, featuring official tournaments for King Of Fighters XIV, King Of Fighters 98 and even Metal Slug. If you’re not able to be there in person don’t fret, there’ll be a live Twitch stream at versusasia. For more information head on over to the official website and watch this space for daily highlights!